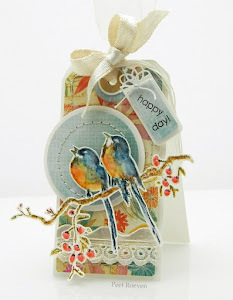 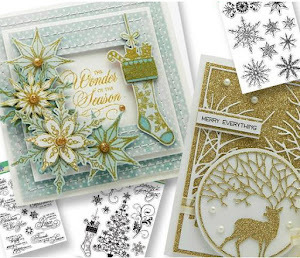 Here's another card made using stamps from Penny Black's 2012 Collection. 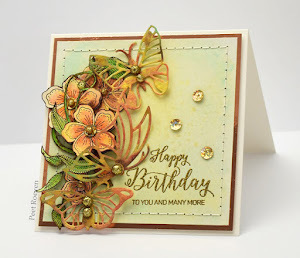 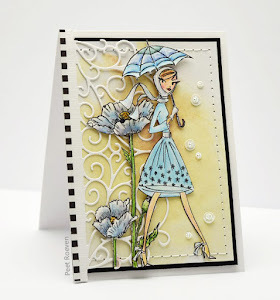 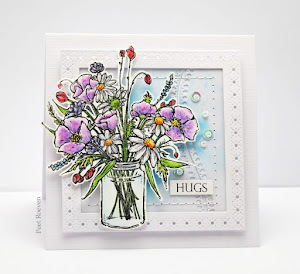 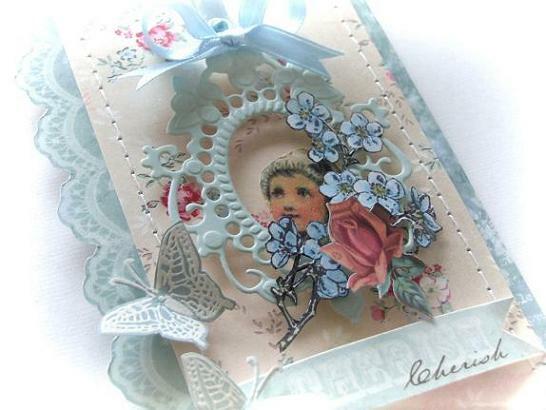 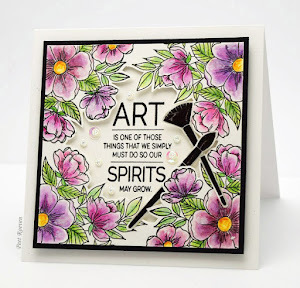 This card was made using Penny Black's new Spring Day transparent set. 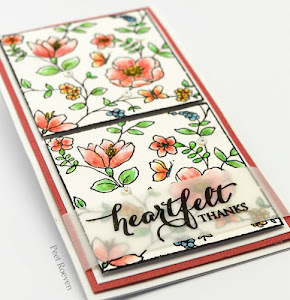 For the background was used Sun-Kissed sticker sheet. 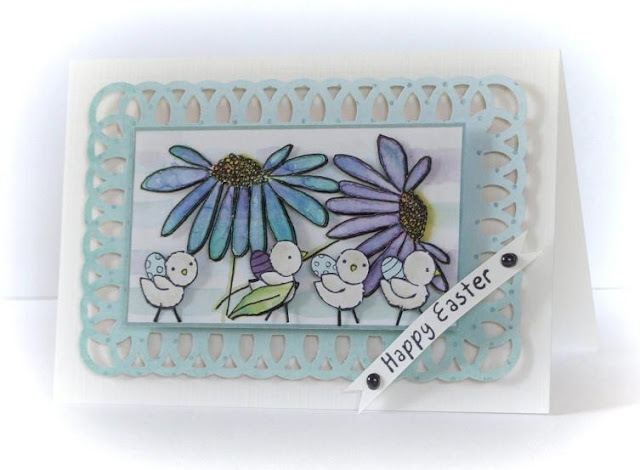 Check the Penny Black blog to see more Easter cards. 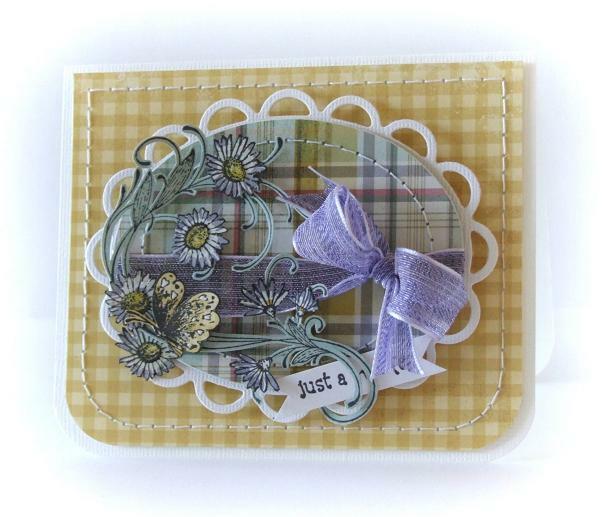 This week Penny Black is featuring brand new Fashion Girl stamps. 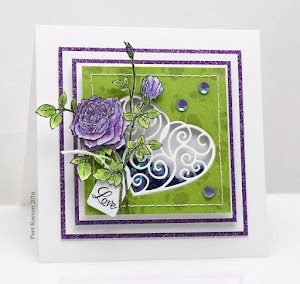 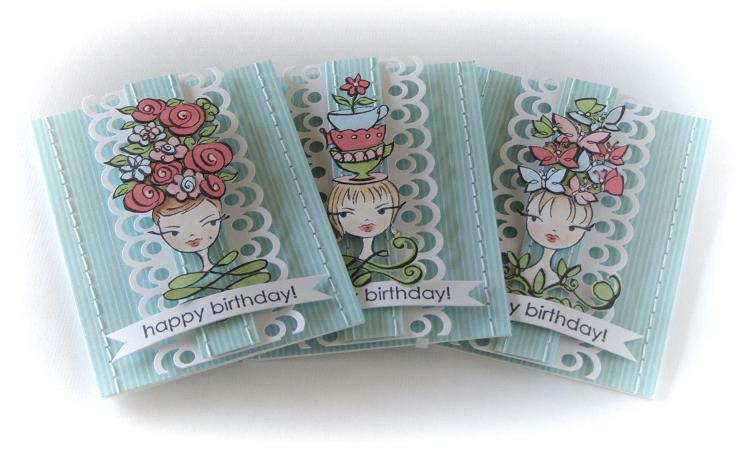 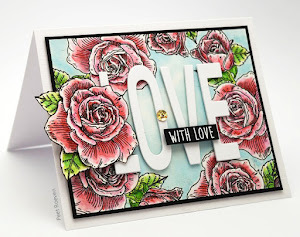 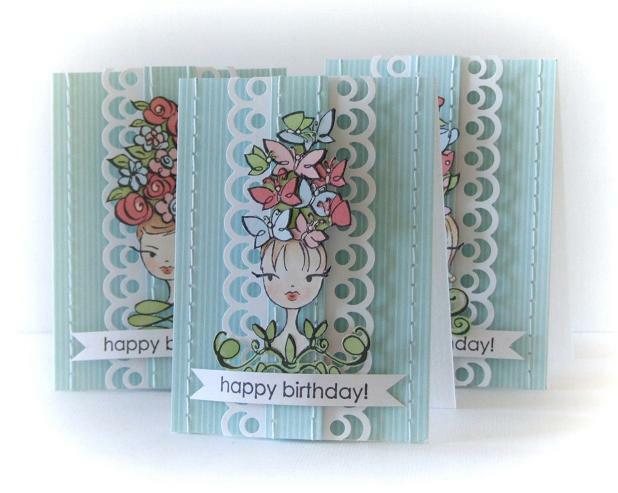 For my cards today I have used the beautiful Tres Chic 4260K wood mounted rubber stamp. 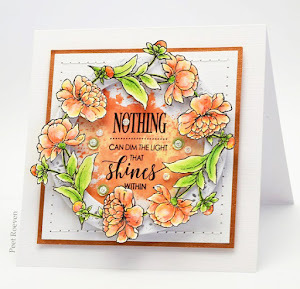 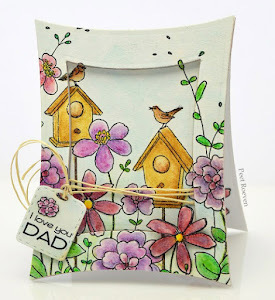 This month's challenge is to create a card using spring colors.